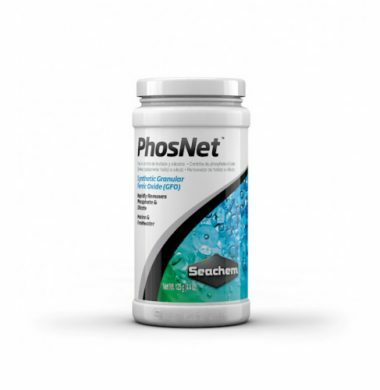 Seachem PhosNet is design to aid in the removal of Phosphates, Silicates and other unwanted organics within your Aquarium. Due to there being less dust particulates in Seachem PhosNet, it is easier to use than most competing GFO. 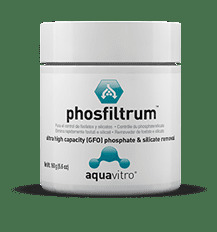 Ultra High Capacity Granular Feric Iron-Oxide, desgined for the removal of Phosphates and Silicates in Aqaurium water. 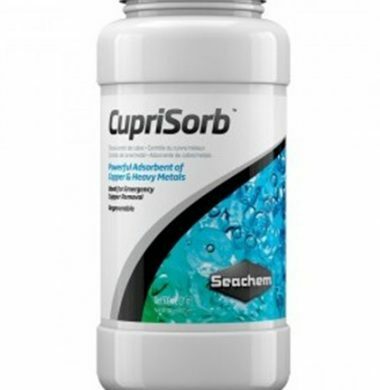 Granulated Media for the removal of Copper and Heavy Metals in Aquarium Water. 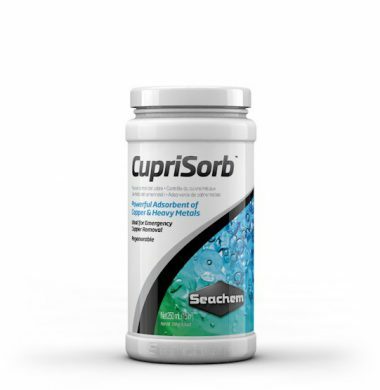 Granulated Media designed for the removal of Copper amd Heavy Metals in Aquarium Water.